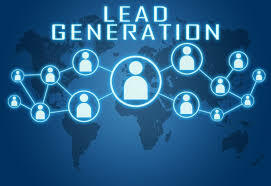 Day By Day Lead Generation has to Play an Important Role in Marketing.I Can Provide / Collect a GOOD accurate lead List Of targeted business leads As your requirements. You can tell Me, About Company Type, Location Type, Targeted Person etc. Info I Have Skills About: lead generation, Web Research, Internet Research, LinkedIn and Much More Business Directory Website. Database Field Have: (IF Needed) (LIKE) Name Job Title, Email, Phone no, Company address (state Name, street address & Zip code), website Social ID link etc.